In my trainings I ask reps all the time – “what do you think you’re #1 competitive differentiator is?” I get a lot of different answers but most of them revolve around a specific features or functions, the company history, people, customer service, etc. These are all great things but unfortunately they are all things your competitors are saying too. If you talk about your people as your differentiator, do you think your competition is saying “actually our people are terrible but our product is awesome.” If you talk about specific features don’t you think you’re competition knows what those features are and how to position themselves against them? Of course they do. Regardless of whether or not it’s true, our competition can say or spin information however they want and they will. However, there is one thing they can’t say they have which is ultimately the #1 differentiator for all of us – our customers and the results we drive for them. 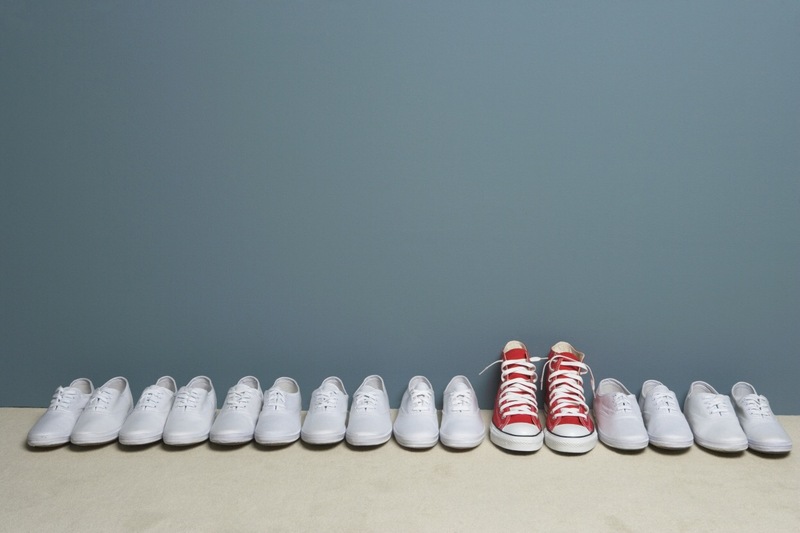 Think about it, what do you think my #1 competitive differentiator is? Me? I wish. My good looks? Yeah right. My content? It’s good but there is other good content out there. None of that resonates more than “I train Salesforce.com, Linkedin, Zenefits and Marketo how to sell.” It’s also something my competition can’t say they do. Objection Handling: I can appreciate your concern, we had another client in a similar situation with similar concerns. After they implemented our solution they were able to see xyz results. Would you be open to learning how? The Pitch/presentation: Instead of droning through a ppt presentation you can tell them the story of a client you worked with. This is a far better way of presenting the benefits of your solution than giving a pitch. These are just a few areas where we can leverage our clients to help us differentiate. I recommend each of us read one case study a week and get to know how to tell the story. If you don’t have any case studies, tell Marketing you need them and make sure they get specific results you can point to. Also, don’t wait for Marketing if you don’t have them, call a satisfied client and ask them “If someone asked you what value we bring to you and your company what would you say?” Then, take what they said and tell everyone else who fits that profile the story.